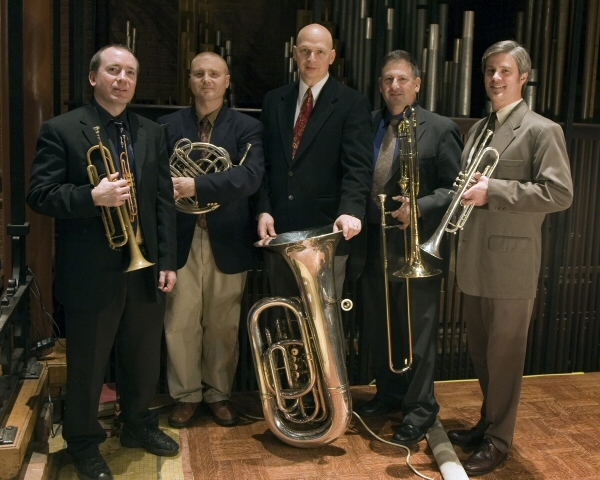 The Quintessential Brass Repertoire (QBR for short) is a brass quintet located in the Washington, DC metropolitan area. The QBR performs in a variety of musical styles at many different venues. Hire them for your wedding ceremony, reception, parade, church service, party, concert, or other event.